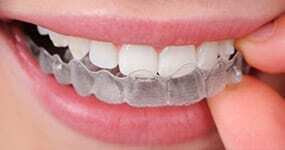 Getting straight teeth may seem like a luxury. Yet, when you have a smile you’re proud to show off, you begin to exude confidence. 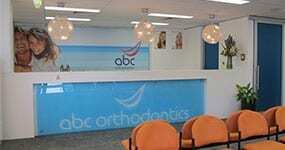 Just as investing in university, a home, or clothing, orthodontics is an investment in yourself. 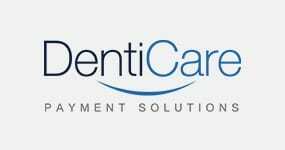 Our practice offers simple treatment payment plans for your convenience, a DentiCare payment solution is an interest free payment option offering weekly, fortnightly or monthly debits from your nominated account. DentiCare is not a credit company. It is simply a means for facilitating a direct debit to allow more flexible payment options for your convenience. Call us to find out the flexible payment options we have available. We’re confident that we can find the solution that fits your budget. HICAPS provides an efficient and easy payment processing solution for health fund payments across Australia. HICAPS can save time and money for healthcare providers and patients alike. HICAPS allows most health fund members to claim their services at the time of their appointment, which means most health fund members won’t need to visit their health fund at all. We offer a NO GAP first visit for health fund members with dental cover. This covers the consult, examination, X-rays and photographs that Dr Kosy requires to provide you with a treatment plan and quote for treatment. Our no gap first visit is a great opportunity to get as much information you possibly can about your needs and take the steps to investing in your new smile.